Comment: Ceiling rafters in garage. 275 sq. ft. Garage is 25' x 21'. Comment: We replaced slate roof with new plywood and shingled, and need new insulation. In the planning process right now and need quotes. Comment: Replaced slate roof with new plywood and shingled. Basement Finishing Systems of PA, Inc.
Coopersburg Insulation Contractors are rated 4.69 out of 5 based on 614 reviews of 10 pros. 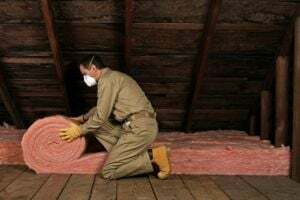 Not Looking for Insulation Contractors in Coopersburg, PA?